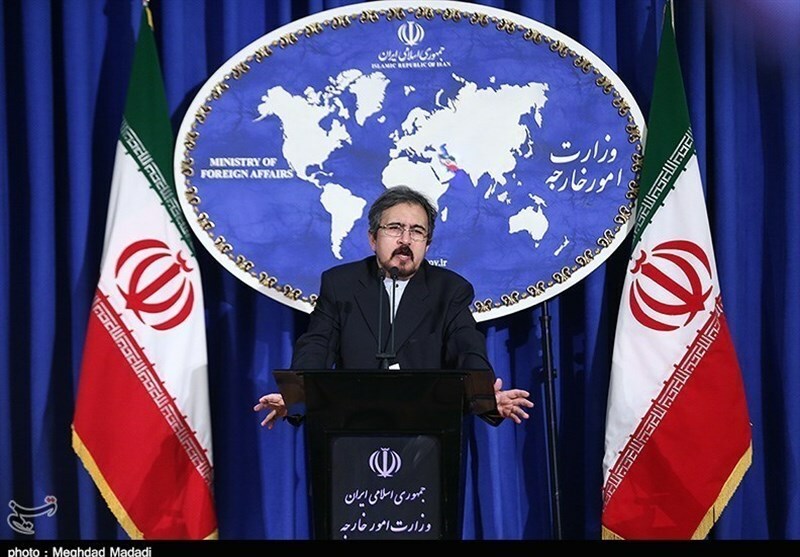 Iranian Foreign Ministry Spokesman Bahram Qassemi strongly condemned recent claims made by the secretary general of the (Persian) Gulf Cooperation Council (PGCC), who accused the Islamic Republic of Iran of “politicizing” Hajj rituals. Qassemi said on Wednesday that the Islamic Republic of Iran reminds Abdullatif bin Rashid Al Zayani, the (P)GCC chief, about this issue that last year’s deadly Mina crush showed “incompetency” and “inability” of Saudi rulers to run the huge religious event. Earlier, Zayani had praised Saudi Arabia’s handling of the Hajj rituals and accused Iran of trying to “politicize” Hajj rituals. His allegations came after Leader of the Islamic Revolution Ayatollah Seyed Ali Khamenei on September 5 strongly criticized “murderous” Saudi rulers over the Mina crush, which claimed the lives of over 7,000 pilgrims, including 465 Iranians. Qassemi further said by playing a blame game over the tragic incident, Saudi Arabia cannot shirk its responsibility and whitewash its inefficiency in handling the Hajj rituals.